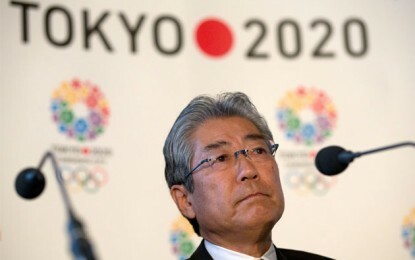 September 4 - Tokyo 2020 President Tsunekazu Takeda has maintained here again that radiation levels in the city remain normal and that the Fukushima issue will bear no impact on Tokyo's capability to host the 2020 Olympic and Paralympic Games. But, in what came across as a remarkable show of obduracy, Takeda refused to divulge more details on Fukushima despite a bombardment of questions on the matter. 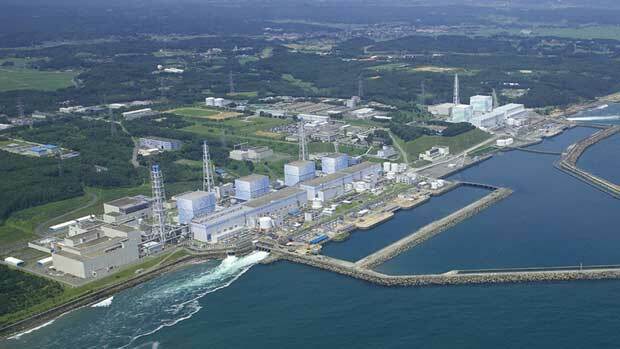 "Radiation levels in Tokyo are still the same as in London, New York and Paris," he said. "Not one person out of 35 million people in the area has been affected and everywhere is completely safe with nothing to worry about. 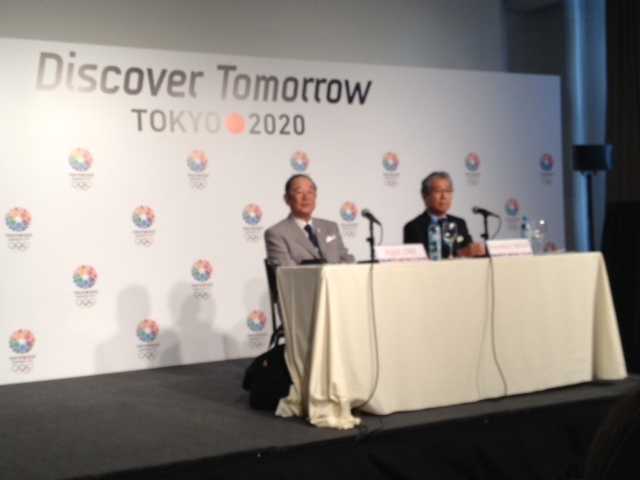 "We are not concerned about the impact on Tokyo and on 2020." Be that as it may, the issue seems an influential one due to perception if not reality and this is something that Takeda resisted multiple opportunities to address. Tokyo 2020 remains the bookmakers favourites ahead of the vote on Saturday (September 7) which will form part of the International Olympic Committee (IOC) Session here. His bid team will be hoping that events at Fukushima will not lose them momentum in their battle with rivals Istanbul and Madrid. As revealed exclusively on insidethegames, Takeda has sent a letter to IOC members concerning the incident, yet he maintains that worries behind the scenes are no greater than the public stance. "I sent a letter last week where I mentioned about the Fukushima event and explained that we are not worried as water and radiation levels remain safe," he said. "I also thanked the members for their continued support." Takeda also revealed that Japanese Prime Minister Shinzo Abe will address the issue here as part of Tokyo's final presentation here when he will "explain and reassure" the Government's position. Abe, will travel here directly from St Petersburg where he is currently attending a G20 leaders conference. Speaking from the Russian city today he admitted that although there have been some expressions of concern over the leak of polluted water at Fukushima, his Government will now take a lead in achieving a complete resolution of this problem. They are doing "their utmost with a firm resolve" and in 2020, seven years from now, "there will be absolutely no problem," the Prime Minister went on to claim. Focusing on their campaign here while leaving the Fukushima incident to the Government appears Tokyo 2020's chosen strategy. 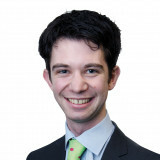 Takeda was indeed far more comfortable when speaking about other aspects of a bid which he described overall as a "safe pair of hands which can be trusted". This is for commercial reasons as well as a sense of responsibility. 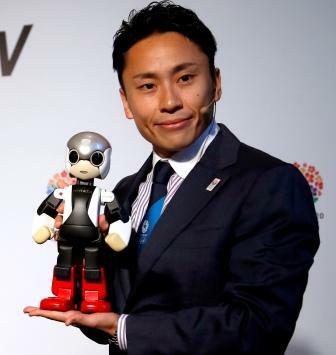 Another key focus lay on the technological strengths of the bid - and of Japan - and this was illustrated by a surprise visit from a Toyota developed robot - named Mirata - who appeared alongside bid Ambassador Yuki Ota. This followed a video of a relation of the robot currently in outer space from where he illustrated this technological prowess as well as pledging his support to Tokyo's 2020 bid. This was certainly a novel idea which showed the multi-dimensional and unique perspective that the bid offers. Yet with attention elsewhere so focused on events at Fukushima, it would appear to be a good idea for the bid to address events closer to home as well as those occurring in outer space.